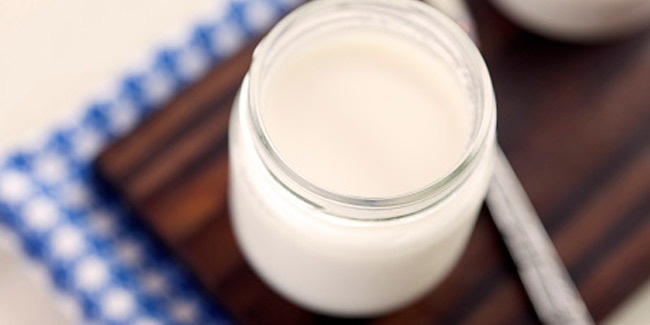 There is a prevalent myth that curd and yogurt are same. People believe curd is an Indian term for yogurt. The difference between the two lies in the method of preparation. 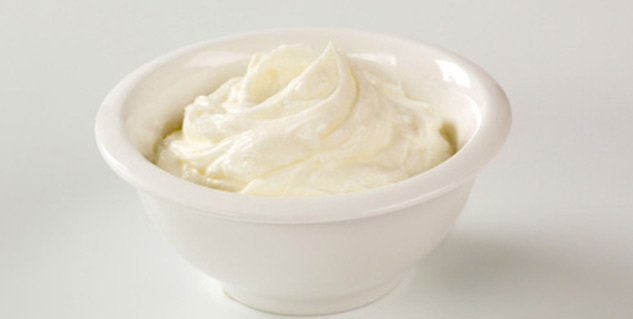 Have you ever wondered, “what’s the difference between yogurt and curd” ? Chances are you’ve been told that yogurt and curd are just different names for the same thing. Some come with a logic that curd is Indian name while yogurt is an American term. First let’s debunk this myth that curd and yogurt are same, because actually they are not and there is a fine difference between the two, but the basic difference lies in the method of preparation and also the good bacteria strains that kick start the fermentation of milk. Dahi is prepared by boiling the milk and cooling it down to 30-40°C and adding a tablespoon of curd. As you may probably know that curd contains lactic acid bacteria or lactobacillu, which multiplies itself at 30-40°C temperature and with in a few hours the milk ferments into the form of curd. 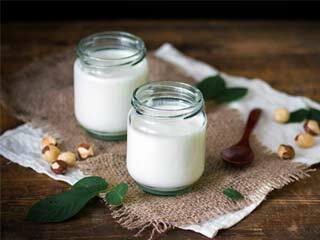 Curd is considered as rich source of calcium and protein. While yogurt is prepared using similar techniques as curd but the fermentation of the milk is done by adding two specific strains lactobacillus bulgaris and streptococcus thermphilus. However, other strains of lactic acid bacteria can also be added to it. All these bacteria make yogurt homegenous and standarised. Besides, it also ensures quantity as well the quantity of bacteria in the yogurt.